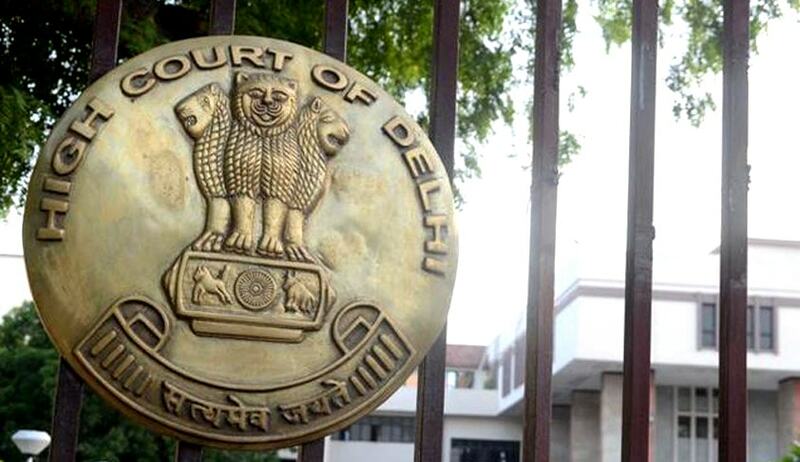 The Delhi High Court has restrained media content house Shemaroo Entertainment and one of its top officials from distributing, selling or broadcasting through any platform famous 1966 Hindi film Teesri Kasam, starring Raj Kapoor and Waheeda Rehman. Justice Endlaw, vide order dated 19.12.2016, issued the direction to Shemaroo and its joint managing director (JMD) on the plea of the son and daughter of the film’s producer, Shankardas Kesarilal Shailendra, a reputed lyricist known for famous songs like Awaara Hoon, Mera Joota Hai Japani and Gata Rahe Mera Dil. “The defendants no.1 and 2 (JMD and Shemaroo), till further orders, are restrained from making any further reproduction by distributing, selling, offering for sale, advertising through any media or platform the Hindi film Teesri Kasam or substantial part thereof,” the singe judge bench held. The two plaintiffs have instituted the suit for permanent injunction to restrain the defendants no.1 & 2 (defendant nos.3 to 8 are the other heirs) from reproducing, distributing, selling, offering for sale, advertising or communicating to the public and / or broadcasting through any media or platform the film Teesri Kasam or any part thereof. It is the case of the plaintiffs that defendants no.1&2 claim to be doing so under assignment from defendants no.3 to 5 having only 1/6th share in the copyright held by the deceased and notwithstanding the cease and desist notice issued by the plaintiffs, have refused to comply. The high court issued summons of the suit and notice of the application for interim relief to the defendants by all modes, including dasti and electronic mode returnable on 9th January, 2017. The two plaintiffs have also reportedly sought total damages of Rs.1,00,01,000/- from Maru, Shemaroo and other three heirs, Gitanjali Shaily Shailendra, Riddhima Shaily Shailendra and Priyanka Shaily Shailendra, who had entered into agreements with the media content house on October 8, 2012, and June 14, 2004, for assigning their one-sixth share in the copyright of the movie to it.